Small Project Solutions is here to provide you with a complete solution for all your smaller home improvement projects; from listening to what you would like and design advice, through to the last bit of painting or tiling. My aim is to provide you with a one-stop solution for all those jobs around the home that are possibly too small for a builder and maybe too much for a ‘handyman’. 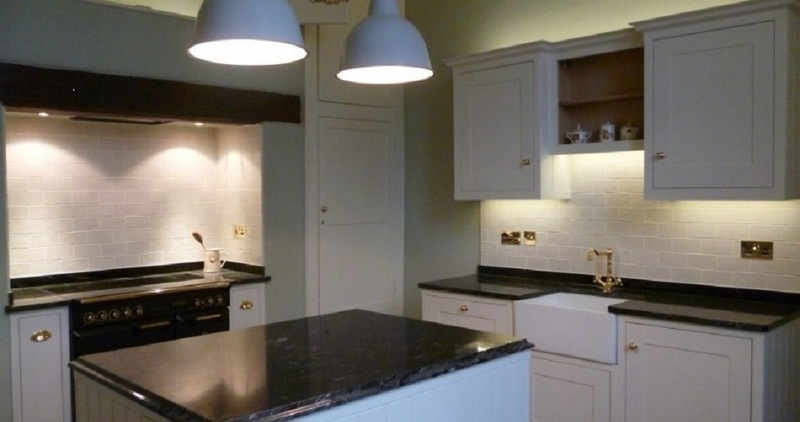 I can do as much or as little as you need to get the job done - design and build kitchens, fit shop bought kitchens, make bespoke units, cabinets and furniture, plumb, tile, paint and undertake wiring or lighting alterations. Fully insured and intent on building a reputation for reliability, quality and price, please take a look at my gallery of work and, if you like what you see, complete the contact form for a free consultation and estimate. Consultation: Together, we'll make sure I understand what you want so that you get the finished job you expect. Reliability: No waiting around or wondering where I am, I will keep in contact with you throughout the job. Punctuality: If I say a time, I'll be there, or you'll know why not. Honesty: If I do not consider that I can do your job to the required standard,I'll say so. Quality: You won't pay me for my time until you are satisfied with the finished product. Fair pricing: I will honour my estimate, unless of course you add or change the specification of the job. Cleanliness: I will always be tidied away at the end of each day and it will be spotless once finished. Based in Aston Clinton in Buckinghamshire, I will undertake work up to 30 miles radius from my location. 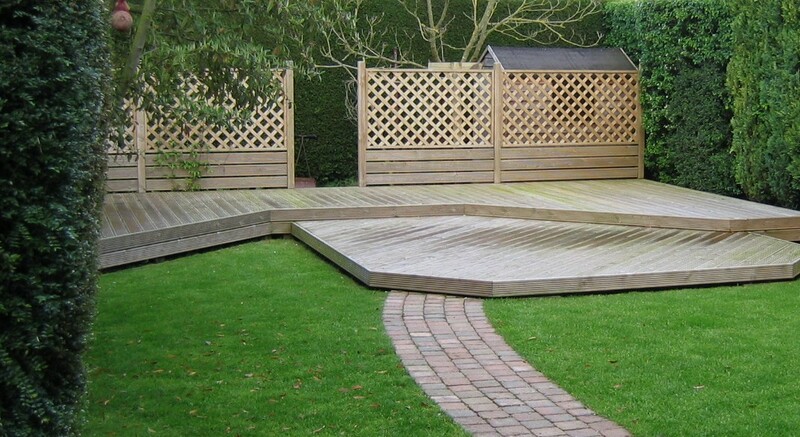 However, if you are a little bit further away, please feel free to call and discuss your requirements if you think I'm the right chap for you, as some projects can be completed largely in the workshop and then fitted, requiring fewer daily trips and less time and expense.